Most deletions are created by using two gRNAs that direct Cas9 to cleave out the intervening region of DNA. 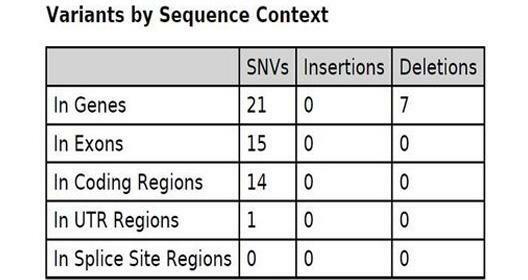 The deletion can thus be detected by conducting a PCR using primers flanking the deleted region. 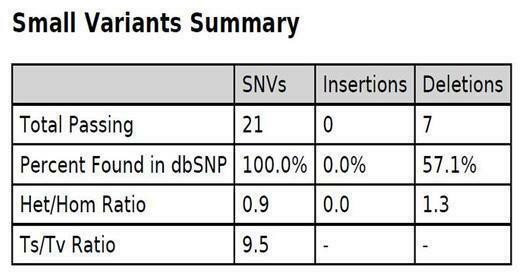 NGS is a good option if you have a large number of samples and/or want to simultaneously look at off-target changes. 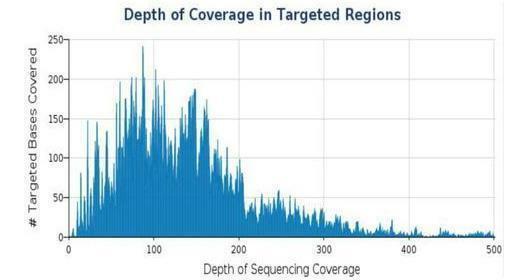 myGenomics specializes in custom target sequencing and can assist with amplicon sequencing at fairly inexpensive prices. Typical turnaround is 2 weeks and therefore, it will take you more time in planning and sending the samples than in getting the results you need to move forward with your project. The offer also applies to any gene or target of 1Kb at a similar pace and price. 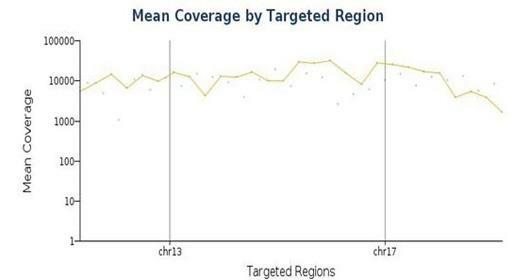 myGenomics is currently promoting sequencing of any target up to 1,000bp.